Submitted by Migrate Wizard on 2016-03-24 05:55. Done after my PnP sessions had wound down. 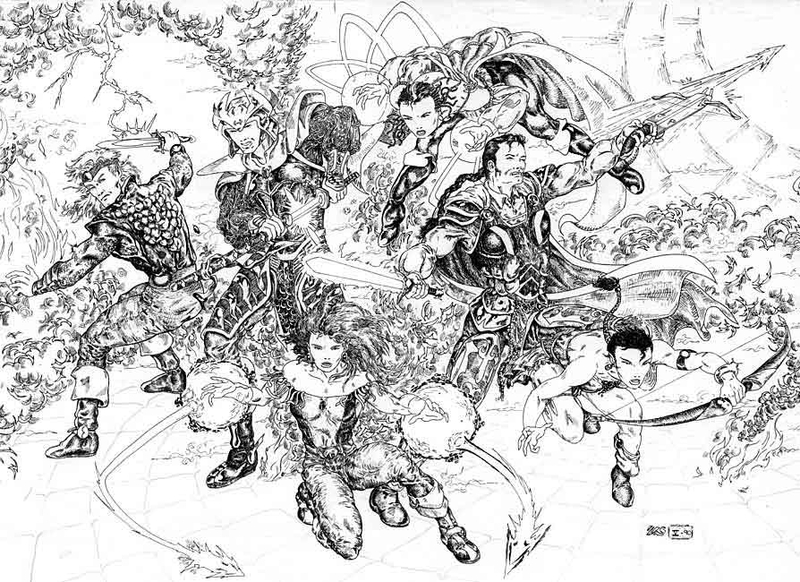 L - R: Kryle Darkmist, Tasho Matsuda, Goldmoon, Sardonyx, Sherbrooke Loche & Alyxir.